Many people don’t think about roof repairs until leaks occur. 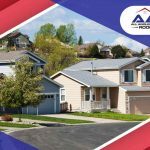 While it’s imperative to immediately fix your broken roofing system, you should know that any remedy to an active leak is generally a late reaction. Considering that an issue has to progress a lot before water infiltration happens, you need to learn how to catch red flags early. 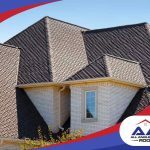 Any shingle deformation is a cause for concern. Curling, cupping, bending, bulging and cracking are indicative of deterioration. Re-shingling the affected pieces is the logical next step after discovery, but don’t lose sight of the real culprit. 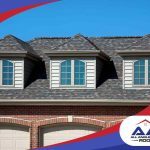 Weather is the number one threat to roof health and longevity, but poor attic ventilation or incorrect installation could also be behind the issue. Shedding protective granules is nature’s way of telling you that your roof is getting old. The more your shingles go bald, the more vulnerable they are to the damaging effects of ultraviolet (UV) rays. Then again, hailstones and blisters may dislodge protective granules prematurely. 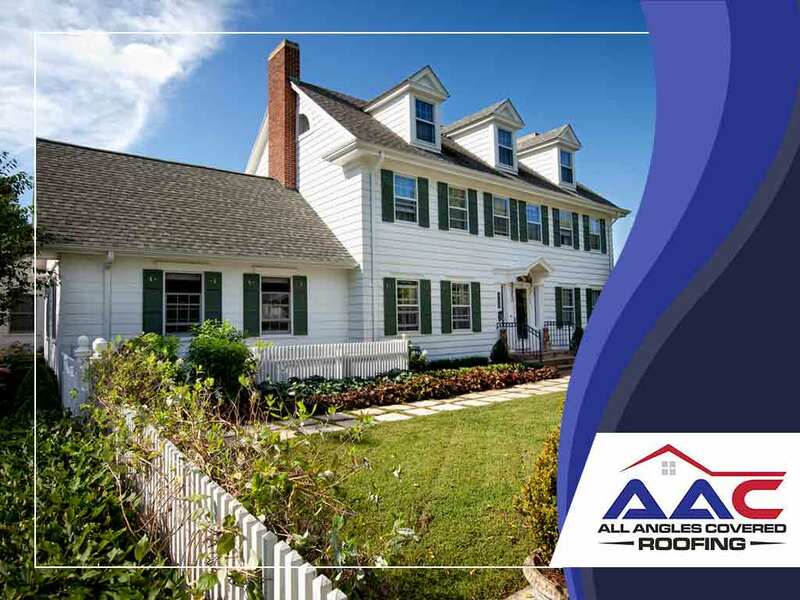 Either way, schedule roof repair services to fix the problem shingles before you have you a leaky dilemma. They either got blown off by strong winds or fell down on their own due to old age. Whatever the case, patch the uncovered areas right away to restore your roof deck’s defense against the elements. 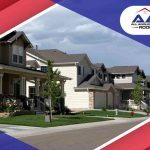 Sometimes, a roofing system may look good on the outside, but may be rotting on the inside. If you notice any dark spots on the underside of your roof, this means that there is moisture damage. It doesn’t necessarily mean you have a roof leak, though. It could be a condensation problem due to inadequate attic ventilation, which should be addressed urgently, too. Gutters and downspouts that begin to pull away look menacing because they are. When left unchecked, their inability to drain water properly could lead to severe damage to your entire home. The sight of them should merit an emergency roof repair. 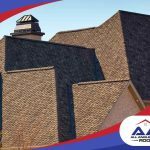 Let All Angles Covered give your asphalt shingle roof the TLC it regularly needs. Call us at (303) 848-2762 now to schedule your free inspection and estimate.